Photo of Theatre de l’Atelier’s production of Les Liaisons Dangereuses, presented at the Shakespeare Theatre Company. Photo by Gaspard Leclerc. Les Liaisons Dangereuses is in a limited run at Shakespeare Theater Company’s Lansburgh Theater – just five more performances after last night’s opening. One tonight, two each on Saturday and Sunday. It’s an import from Théâtre de l’Atelier in Paris, where it was directed by John Malkovitch… whose breakout role was as the lead opposite Glenn Close in the 1988 Hollywood movie. Unlike that version, this one is entirely in French and subtitled. Or super-titled, rather, since the captions are projected onto a spot above the stage. It makes for a challenge if you’re not a fluent French speaker, and my wife mentioned what might be the most valuable thing I can impart to you if you’re going: wear your contacts. In your glasses you’ll have to move your head up and down to follow both the action and the text, rather than just moving your eyes. In the interest of putting this review out in time for it to do you any good, I’ll be brief. [cue sighs of relief everywhere] The show is an imperfect but highly entertaining staging of the story. Some of the flaws are structural, others might be simply a matter of watching a captioned work. On November 4, 1979, Iranian militants stormed the American embassy in Tehran and captured dozens of American hostages, sparking a 444-day ordeal and a quake in global politics that still reverberates today. But there’s a little-known drama connected to the crisis: six Americans escaped from the embassy only to remain trapped in the city, facing torture or death if the militants discovered their whereabouts. With time running out, CIA officer, Antonio Mendez devised an ingenious yet incredibly risky plan to rescue them. 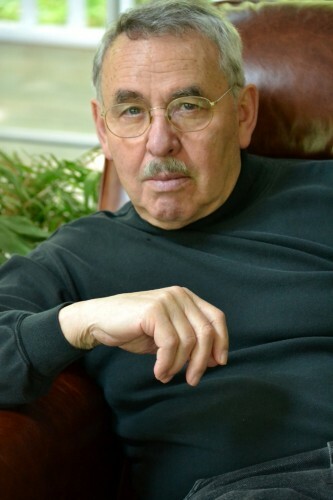 Disguising himself as a Hollywood producer, and supported by a cast of expert forgers, deep-cover CIA operatives, foreign agents, and Hollywood special effects artists, Mendez traveled to Tehran under the guise of scouting locations for a fake science fiction film called Argo. While pretending to find the perfect film backdrops, Mendez and a colleague succeeded in contacting the escapees and smuggling them out of Iran right under the noses of their pursuers. 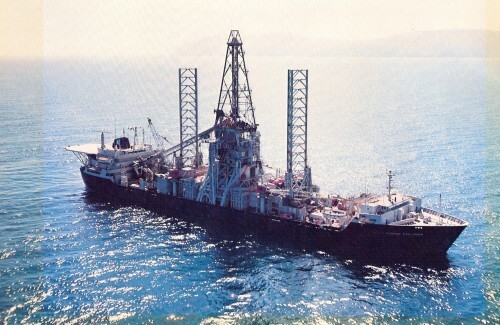 In February 12, 2010, the CIA declassified substantial information surrounding one of its more secret Cold War projects, Project AZORIAN. The code name referred to the Agency’s ambitious plan to raise a sunken Soviet submarine from the floor of the Pacific Ocean in order to retrieve its secrets. This Thursday at 10:15 am, the International Spy Museum, in cooperation with the Smithsonian Resident Associate Program, is hosting a special discussion on Project AZORIAN and the Hughes Glomar Explorer. The guest speaker is David Sharp, a former CIA employee who was part of the critical success of the Explorer’s mission. This Friday at 4:30 pm, the International Spy Museum, in cooperation with the Association for Slavic, East European and Eurasian Studies, is hosting an event on Stalin-era espionage. The free event includes the opportunity to view unique artifacts from the life of one of the Soviet Union’s most famous spies, Dmitri Bystrolyotov, as well as a chance to interact with the Museum’s historians and several panel experts. Dmitri was the Soviet Union’s real life James Bond, earning a reputation as one of the greatest Soviet Spies of all time. He was a sailor, doctor, lawyer and artist recruited by Stalin for his dashing good looks and ease with languages to seduce secrets from willing targets during the 1920s and 30s. However, after falling out of Stalin’s favor, Dmitri was sentenced to the Gulag for 16 years. 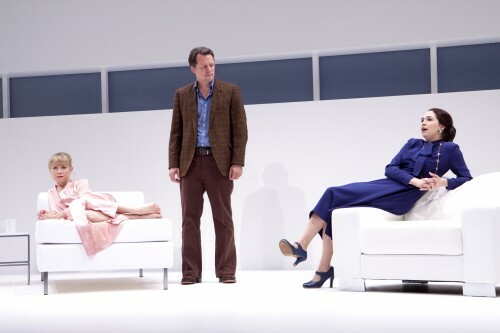 Tracy Lynn Middendorf as Kate, Steven Culp as Deeley and Holly Twyford as Anna in the Shakespeare Theatre Company’s production of Old Times by Harold Pinter, directed by Michael Kahn. Photo by Scott Suchman. If a picture is worth a thousand words, what’s a video with one word worth? 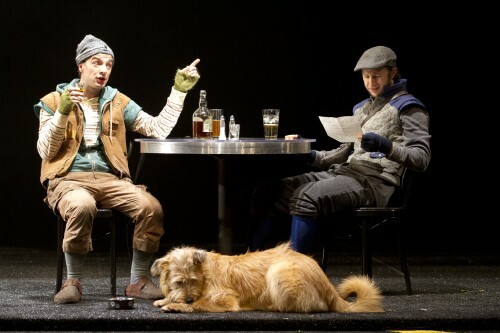 In this case it’s a pretty spot-on review of Shakespeare Theatre Company’s production of Old Times. 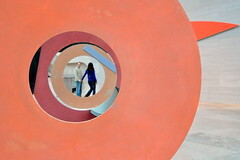 That’s no criticism – art that leaves you talking about it for longer than you spent consuming it is rare indeed. I was fortunate enough to attend press night at the same time as several other friends and afterward we sat and discussed the show through a drink – and some fairly interminable service. We didn’t reach any conclusions as a group and I’m not sure that any of us managed and conclusions individually. But it’s the journey that’s the pleasure in this Pinter play, not the destination, and that happens both because of the source material and because of the work of the cast and crew. It’s easy to be intimidated by the prospect of cooking Indian food. Will it turn out right? Will my kitchen smell like curry for days? Am I better off ordering from a restaurant in town that actually knows what they’re doing? But take my word for it: making Indian food, really good Indian food, doesn’t have to be that hard. Save your pennies on having someone else make you chicken tikka masala; you can do this. After the jump you’ll find Kaz Kazmi’s recipe for pakoras, a traditional Indian fried vegetable fritter. They’re flavorful and spicy and taste so good that before you know it the entire batch you made will be gone. There’s a phrase that comes to mind after talking to Qaiser (Kaz) Kazmi: “go big or go home.” The father of three and entrepreneur gave up the corporate life working in IT and set his sights on creating an Indian-inspired concept back in 2005. 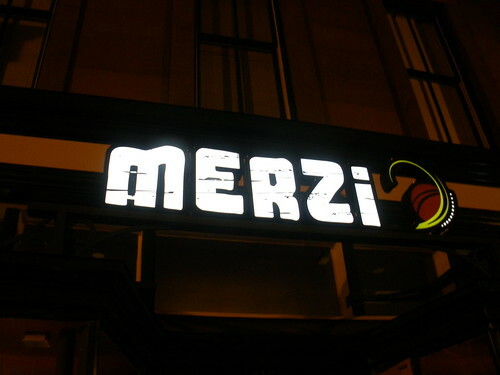 Today, he’s working on perfecting the first Merzi restaurant in Penn Quarter/Chinatown and looking to expand across the city, and eventually across the country. But a few years of research and taste testing later, Kaz created a concept to bring Indian food to a level that is comfortable and not intimidating for Americans. On Thursday evening, May 12, join Lt. Col. Tony Shaffer at the International Spy Museum as he discusses his book “Operation Dark Heart” and the controversy it stirred up. Shaffer was a Defense Intelligence Agency senior intelligence officer who returned to active duty after the 9/11 attacks in 2001. During that 30 month period, Shaffer commanded a DIA operating base and conducted two successful undercover combat tours in Afghanistan. The objective of those tours? Searching for senior al-Qaeda leadership figures by recruiting informants and gathering intel. Ask a Washingtonian if there’s a good place to get bread in the city and you’ll get an earful. I’m not about to debate our city’s carbohydrate merits. Rather, I want to talk about the opening of PAUL, a new bread shop and bakery that might be the one to raise the bar for bread in DC. 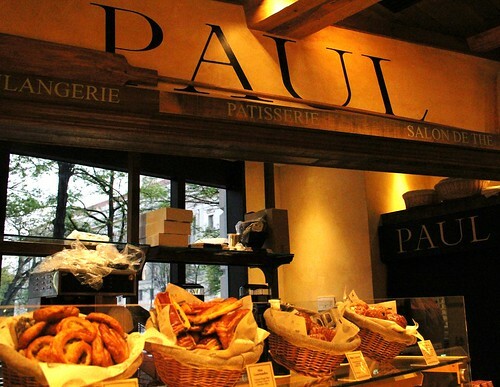 PAUL already has more than 450 bakeries elsewhere in the world (mostly in Europe), and so at first I was a little nervous about a “chain” bakery opening their first U.S. store in DC. What I found though was a bakery with a rich history, dedicated people behind it and quite frankly, fantastic bread. Those of you who have teenaged spy thriller fans may want to take note that acclaimed author Anthony Horowitz will be at the International Spy Museum store tomorrow at 1 pm. He’ll be signing copies of his latest Alex Rider adventure (and also the last), Scorpia Rising, and talking with fans. Anthony Horowitz is the creator and writer of the television series Foyle’s War, Midsomer Murders, and Collison. He has also adapted many of Agatha Christie’s Hercule Poirot novels for the ITV series. He’s also known for his string of bestselling children’s books, including the Alex Rider, The Power of Five and The Diamond Brother series. The ninth and final Alex Rider book, Scorpia Rising, just released at the beginning of April. For more information, contact the International Spy Museum at 202-393-7798. From left to right: Dayna Jarae Dantzler (Celie) and Traci Allen (Nettie). Photo by Scott Suchman. The touring production of The Color Purple that has come to the National Theater is a mixed affair, making it a good match for the uneven musical itself. 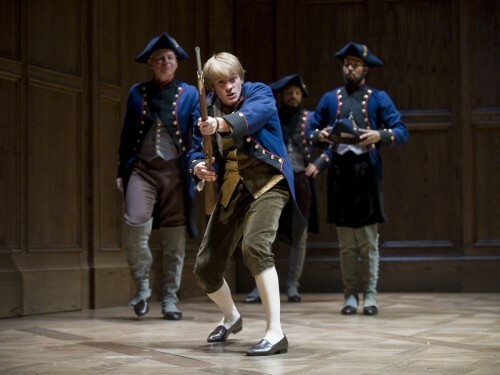 Talented performers and superb choreography make war with poor direction and merely okay songs. After two acts the performers have won the battle, but it’s a somewhat phyric Pyrrhic victory. The whole thing is visually appealing and a pleasant listen – with a few caveats – but you’ll be hard-pressed to remember any of the songs the next day. Which isn’t to say you’ll forget you’ve been to a show. 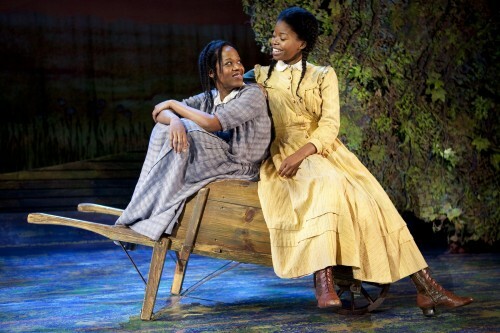 The Color Purple is a big and grand show in the modern Broadway style. Shows like this or The Lion King choose spectacle over narrative. There’s nothing wrong with that – David Lynch has made a film career out of it. If you’re walking in thinking you’re going to get the nuance and character development that you would from Alice Walker’s novel or even the film, however, you’re headed for disappointment. What does work well here is the performers. Everyone from Dayna Dantzler as Celie down to the ensemble members portraying nameless townspeople, all move well and sing beautifully. When they’ve been set in motion with a plan – like, for example, the opening church sequence or in Harpo’s juke joint – they’re poetry in motion and a delight to watch. But when the dancing stops and we move from choreographer Donald Byrd’s purview into director Gary Griffin’s blocking all the subtlety evaporates. 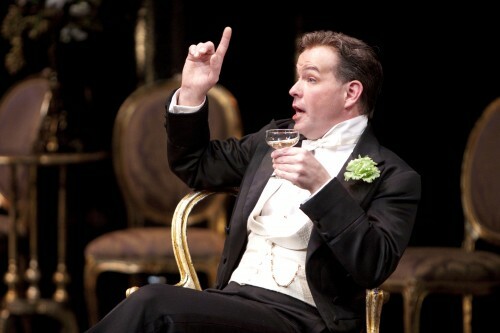 Cameron Folmar as Lord Goring in the Shakespeare Theatre Company’s production of An Ideal Husband, directed by Keith Baxter. It’s easy to write a negative review. Nothing provides material like anger and loathing. 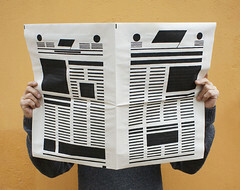 Excellent stuff is somewhat harder – there’s a lot of ways something can be good. If you want a real challenge, though, the thing to tackle is purely, simply, boringly middle of the road. Shakespeare Theater Company’s An Ideal Husband is tough to write about. There’s stuff to like here. STC’s usually impressive sets are more stunning than ever. The costumes make the average royal wedding look like a fashion show put on with Goodwill rejects. The music is enjoyable, if sometimes a little over-present in the first act. You’ll have plenty of time to appreciate and ponder it all during the first half of the show. An Ideal Husband is Oscar Wilde’s examination of how an outwardly, exceedingly moral man with a shameful secret deals with the threat of exposure and ruin. The first act drops us into the middle of a party at the Chiltern home, where Sir Robert will soon be confronted with someone looking to blackmail him. The politician who wears a rigidly pious face while having an unpleasant history is certainly one that has potential to resonate with a D.C. audience. But aside from some audience chuckles on the easy lines it never seems to go any deeper. Dizzy Miss Lizzy’s Roadside Review doesn’t call Finn McCool a rock opera but I’m prepared to do so. I suspect they’ll cut me some slack since I’ll also say it’s a fun production that’s a bargain at $20 a seat and well worth your time. This isn’t a new show – Dizzy Miss Lizzy’s Roadside Review (can I call y’all DMRR? Thanks) first put on this show in last year’s Fringe. 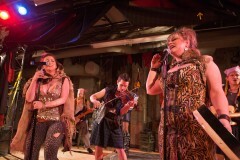 A modern interpretation of the Irish legend of Fionn mac Cumhaill, Finn McCool imagines what you’d get if all the players in a classic hero’s journey tale were musical performers and putting on a show from beyond the grave. It works well, as do most of the modifications DMRR made, and it’s a testament to the skill of the playwright and the performers that it’s never confusing when the performance shifts from being an after-the-fact retelling and a portrayal of events supposedly occurring in the present. As spring unfolds in DC and the cherry blossoms begin to bloom, the crowds will come to the Tidal Basin area. So if you’re looking for something else to do in town to avoid the tourista hordes, check out some of the great programs at the Smithsonian’s American Art Museum and the National Museum of the American Indian. Wanda Corn describes the neoclassical Woman’s Building at the 1893 Exposition in Chicago—which celebrated modern woman’s progress in education, the arts, and science at the end of the nineteenth century—and how the building’s content was used to promote the expansion of opportunities for women. A book signing follows. Tired of being cooped up in the house as winter rolls along? 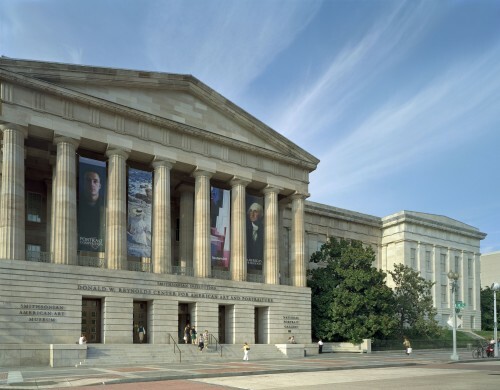 Now’s the best time to visit several of the area museums we’re fortunate to have here in DC. 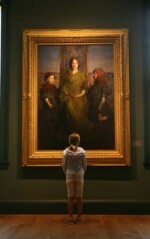 The Smithsonian American Art Museum has some great events lined up for winter visitors. 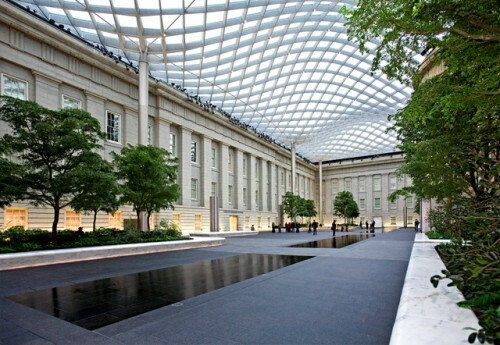 All events are at the SAAM, located in Penn Quarter adjacent to the National Portrait Gallery. The second of three classic but rarely screened sci-fi films shown in conjunction with “Alexis Rockman: A Fable for Tomorrow,” Silent Running tells the story of a scientist trapped on Saturn with two robots as his only companions after a mission to protect the last Earthly botanical specimens goes awry. Starring Bruce Dern, directed by Douglas Trumbull. Oscar Micheaux’s 1925 silent film, accompanied live by the Thad Wilson Orchestra. Body and Soul features the legendary Paul Robeson in his screen debut, playing an escaped prisoner pretending to be a minister in a small Georgia Town. Limited seating available; free tickets are required and available in the museum’s G Street Lobby beginning at 2:30 p.m. Presented in collaboration with the National Portrait Gallery.